Healing Circle on third Tuesday of every month. fromt 5:30 pm-6:30pm. Led by Rev. Diana Friedell, or other ISD sanctioned healers or ministry students. Join us. Our healing circle is an island of peace and spiritual recovery in the middle of the week. 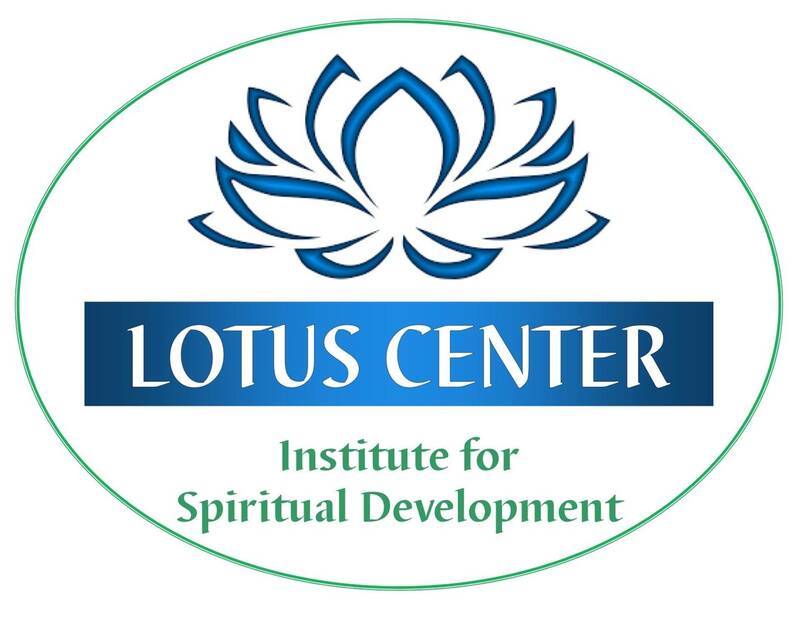 Experience meditation, distance healing for far-away family and friends, laying-on-of-hands for yourself from multiple ISD healing practitioners. You may find a lessening of stress, fear, pain, loneliness -- or get a boost of energy or clarification of mind. Friendly discussion afterward. The evenings begin with a short (approximately 15-minute) meditation. Please try and arrive on time so as not to disturb the meditation. A Love Donation of $5 is appreciated.